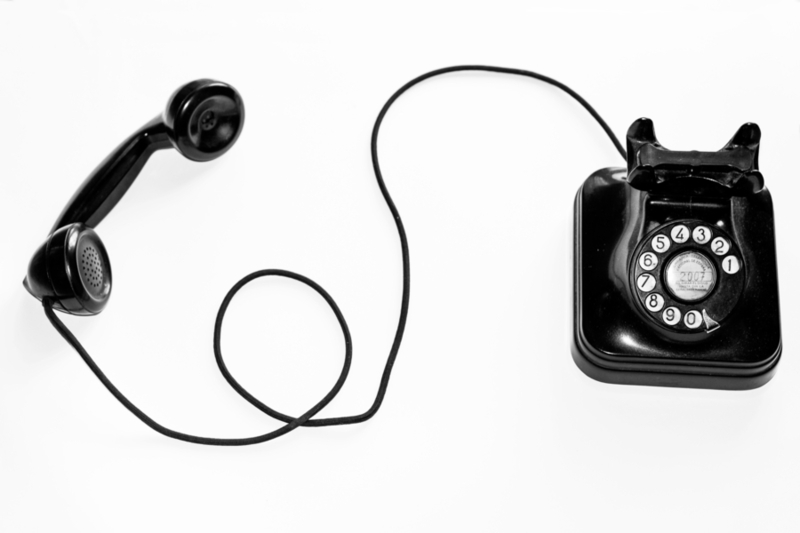 Would you prefer to get a call transfer request through a text message instead of a phone call? Smith.ai's receptionists can now alert you via SMS when you receive a call that meets your transfer criteria. Simply reply "Y" to accept or "N" to reject the transfer. Learn how to enable this new feature. 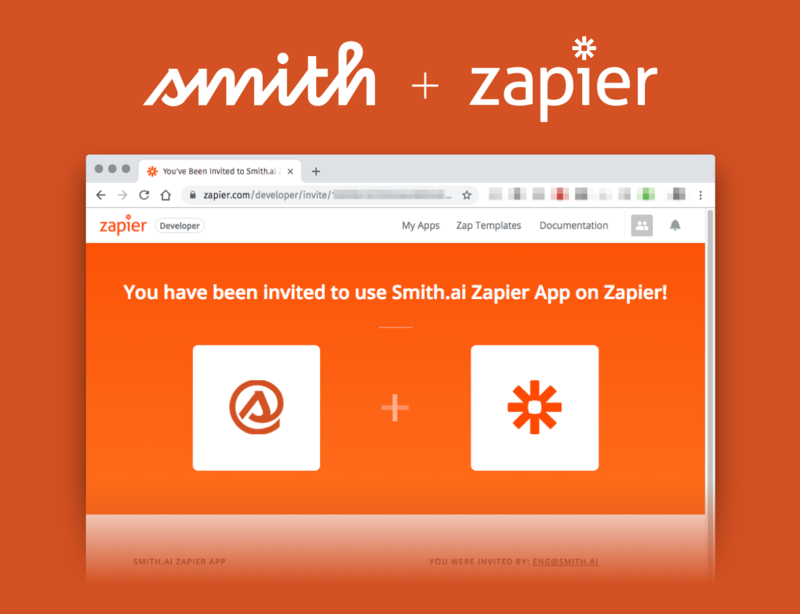 Your Smith.ai receptionists can interact with your HubSpot account in many ways, including looking up contacts, adding new contacts, updating existing contacts, and adding "call" events with summary notes. Smith.ai gives business owners many options when it comes to managing their calls. If you’re not sure you need full-time live answering services where we handle all calls, we can customize a plan to fit your needs! Learn how Smith.ai gives you the option of handling your overflow calls, only. Not only does Smith.ai now integrate with Housecall Pro, but Smith.ai clients also get a special discount on Housecall Pro plans! 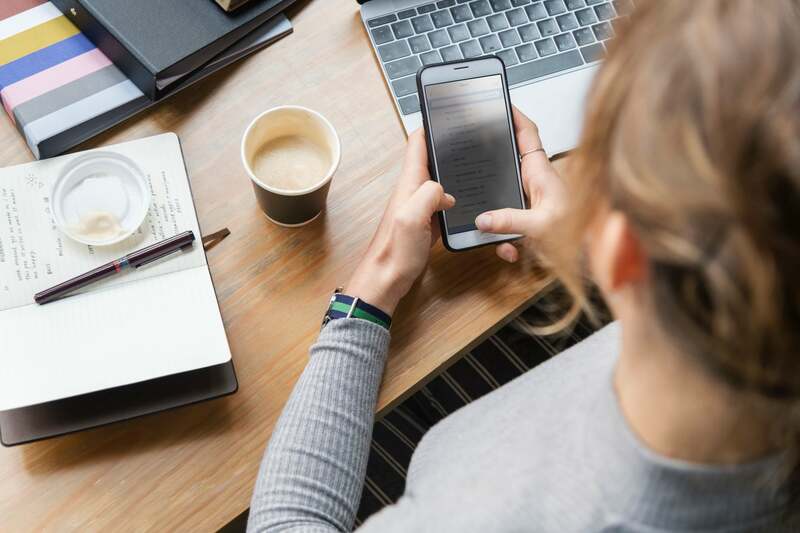 YouCanBook.me is online scheduling software that allows your clients to book appointments with you and integrates with your existing Google or Microsoft calendars. Smith.ai now integrates with YouCanBook.me, so our receptionists can book appointments for your callers. Callers will see their appointment with you on their calendar, and you'll see their appointment on yours. Here's how to get set up! Do you use Appointy to schedule and track your appointments online? Your Smith.ai receptionists can now book appointments directly on your Appointy calendar. Your Smith.ai receptionists can book and modify appointments for you on Calendly. This is also the solution for booking appointments on your Google Calendar. 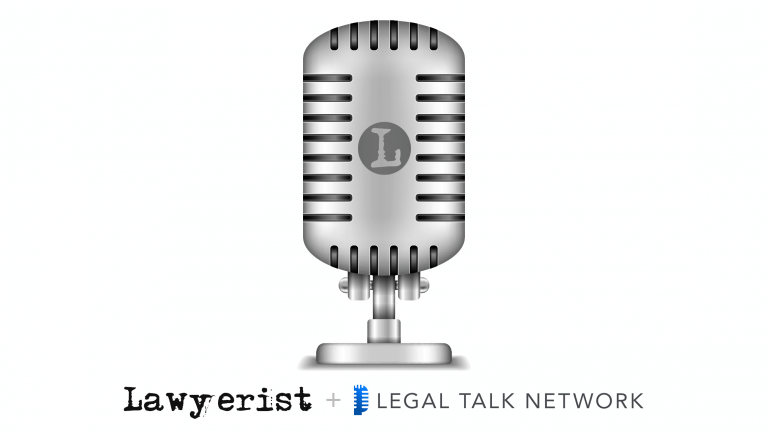 For lawyers and law firms using PracticePanther as their law practice management software, you'll be happy to know Smith.ai now syncs with your contacts, calendar, and intake forms. Read on to learn how to connect your PracticePanther account to Smith.ai. We're always busy getting more integrations set up for our Smith.ai clients! Today, we're pleased to announce that we now integrate with Capsule CRM, a popular contact and sales management program. 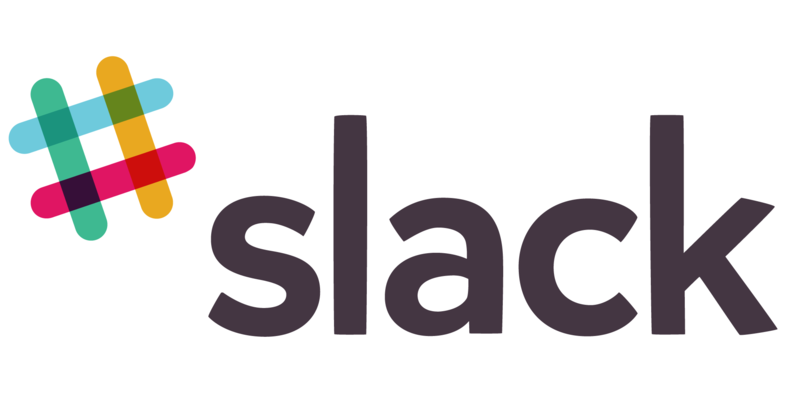 Do you use Slack to communicate in your office? If so, you're likely always logged in to Slack on one or more of your devices through your browser or one of their desktop or mobile apps. In this "always on" scenario, you might actually prefer to receive your call summaries directly to Slack instead of via email or SMS. Good news: Smith.ai supports this! We're excited to announce that Smith.ai now integrates with Slack, a widely used, cross-device messaging and collaboration tool. Your Smith.ai receptionists can now send incoming call transfer requests to a designated Slack channel, so no matter which device you're using (computer, tablet, or phone), you never miss an opportunity to take a call. At Smith.ai, we're constantly working to optimize the experience for you and your clients. 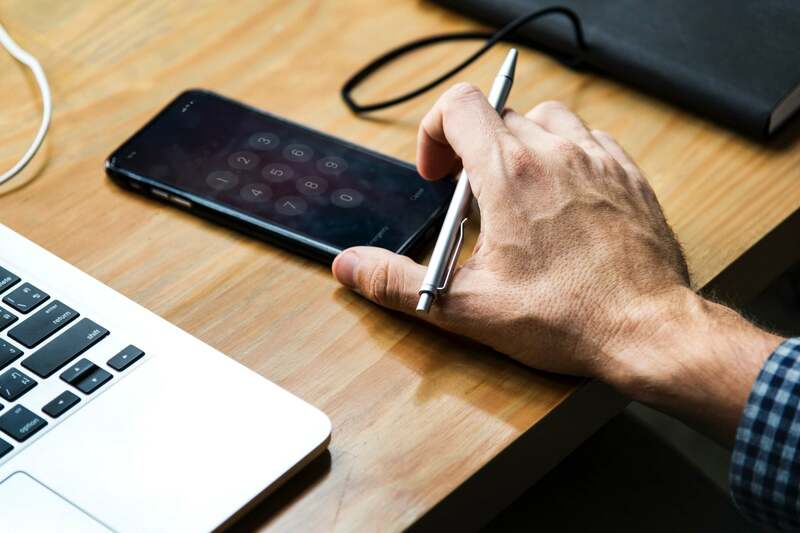 One of the ways we do that is by integrating with all the most popular calendar software programs, so your calendar updates in real-time as soon as we book your appointments. Today, we're pleased to announce that we now integrate with Setmore, a popular appointment scheduling program. Smith.ai is dedicated to continuously improving our features and services to better suit the needs of the businesses and professionals we work with everyday. 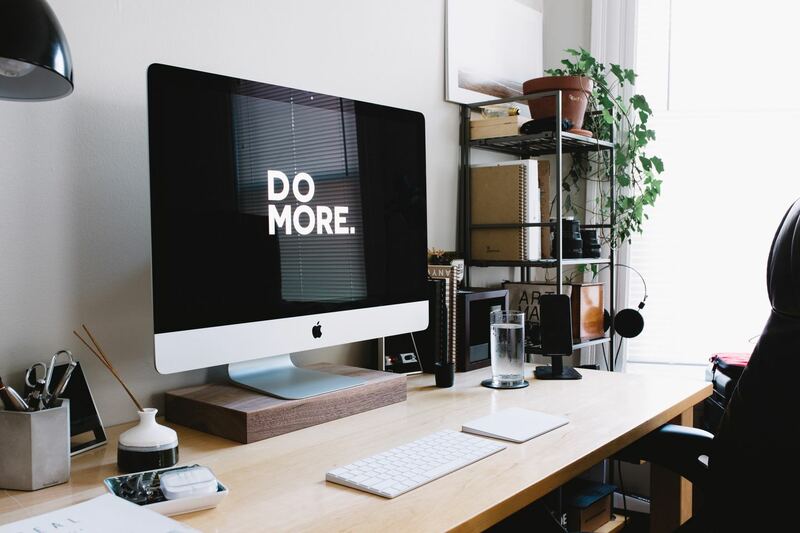 From live transfer options to integrationdswith customer relationship management programs, we are always seeking out new and better ways to provide creative solutions to help you grow your business. 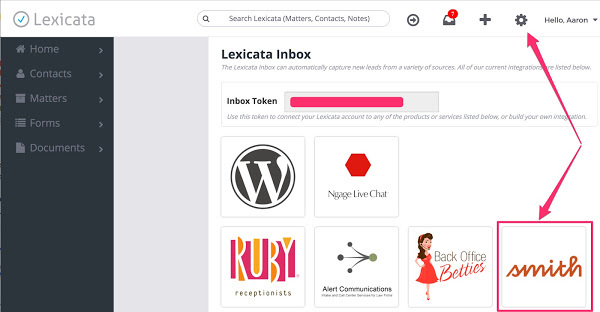 We are excited to announce that we are now integrated with Lexicata Inbox.